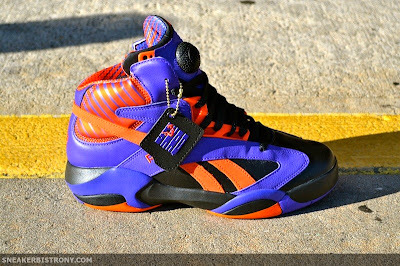 SNEAKER BISTRO - Streetwear Served w| Class: KICKS | Reebok Pump Shaq Attaq "Big Shaqtus"
KICKS | Reebok Pump Shaq Attaq "Big Shaqtus"
After Shaq's stay in Miami, he was traded out west to join forces with Steve Nash. 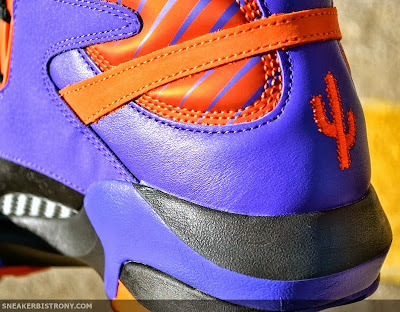 O'Neal, who had given himself plenty of nicknames over his storied career, became "The Big Shaqtus" once he reached the deserts of Phoenix. 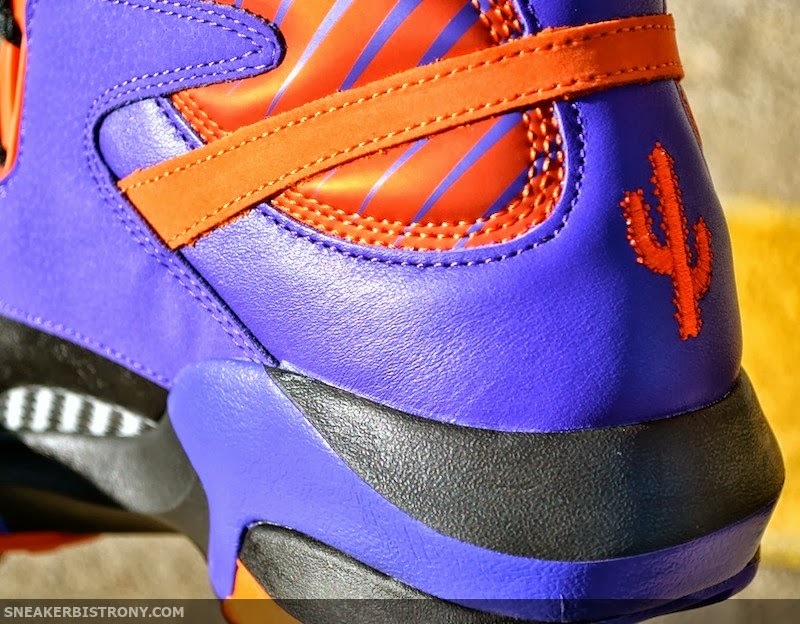 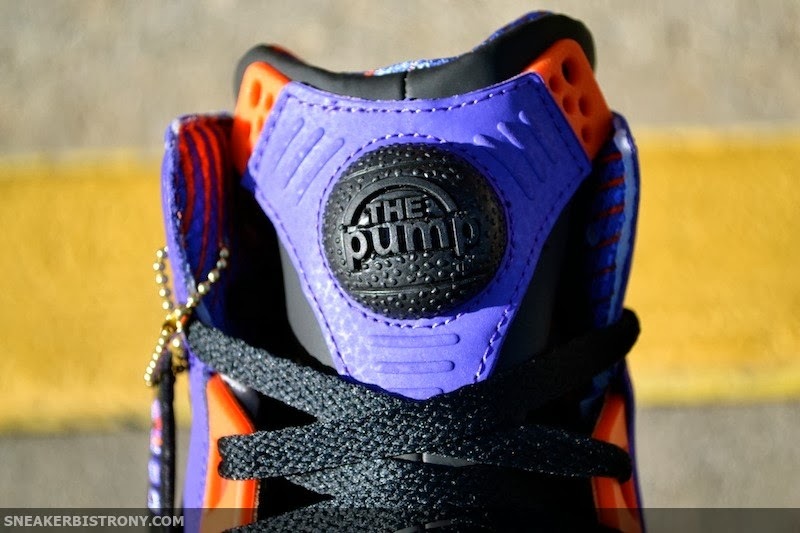 The newest Reebok Pump Shaq Attaq pays homage to Shaq's stint with the Suns. 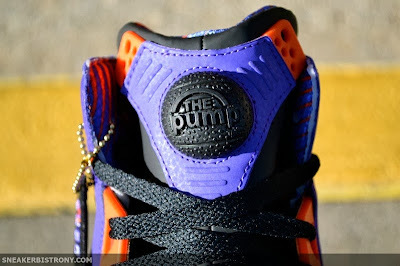 You can get yourself a pair in store or from our Online Shop for the price of $160.